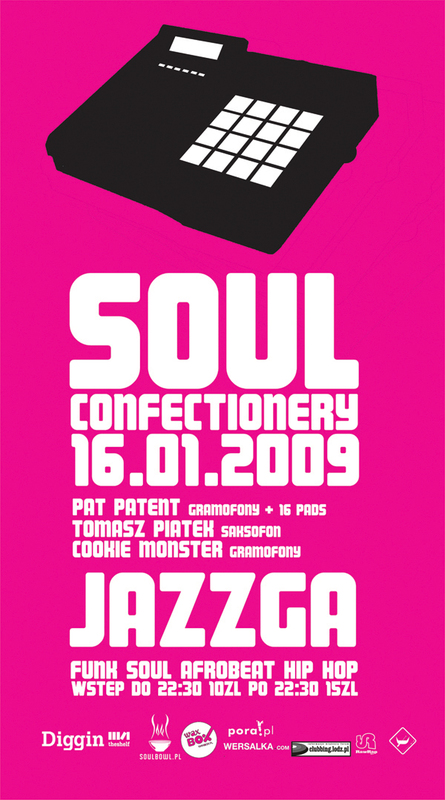 The third edition of Soul Confectionery will be rocked by the guest from Czestochowa- Pat Patent, the saxophonist from Lublin – Tomasz Piątek and of course- the host – Cookie Monster. Pat Patent is a dj who has recorded some sounds with artist such as Zywe Srebro, Cudawianki, Dizkret, Lari Fari, 247, Daniel Drumz and Polistyren Ekspandowy. For few years he is an music promoter and producer in Krakow. 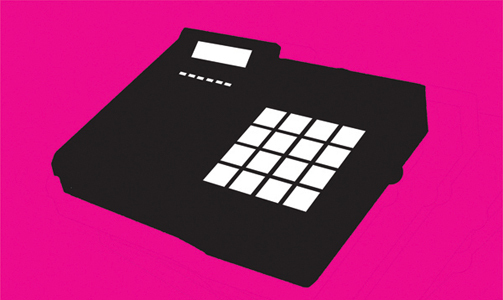 He usually combines traditional dj sets with his 16 pads drumming. Second of the guests will come to us directly from Lublin. He is an graduate of Jazz and Stage Music faculty on UMCS. He is a member of Koolor Squad, Big Band of Music Institute of WA UMCS, plenty of jazz bands, member of Dwootho band and plays concerts with the latest Soul Confectionery guest – Sushkin. 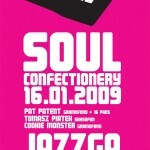 Traditionally – special guests will be supported by the Cookie Monster – the Soul Confectoinery host dj.